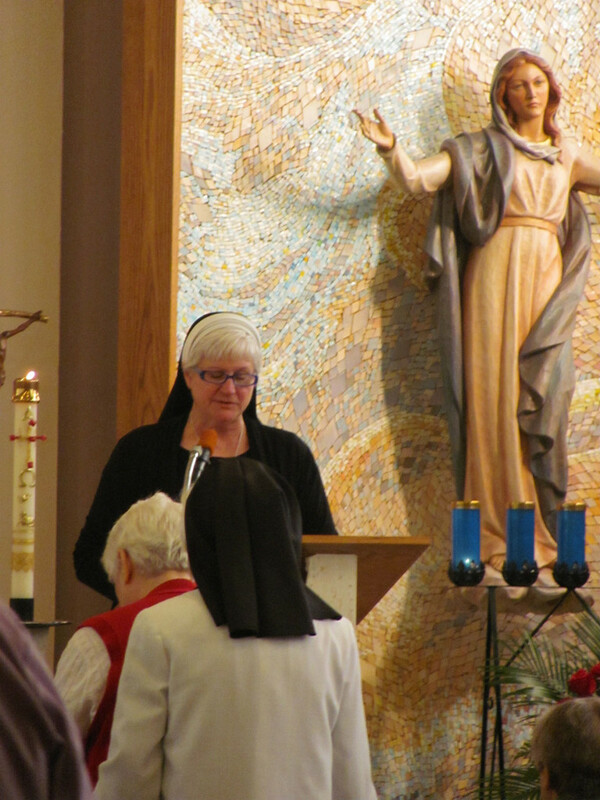 Considering a religious vocation? Come visit and speak with us! The Sisters celebrated the final day of the annual novena to the Holy Spirit at the Motherhouse with the Vigil Mass of Pentecost. Very Rev. Robert F. Guay, chaplain to the Sisters, was the celebrant and homilist for the day as well as for the Eucharistic Liturgy for Pentecost Sunday. 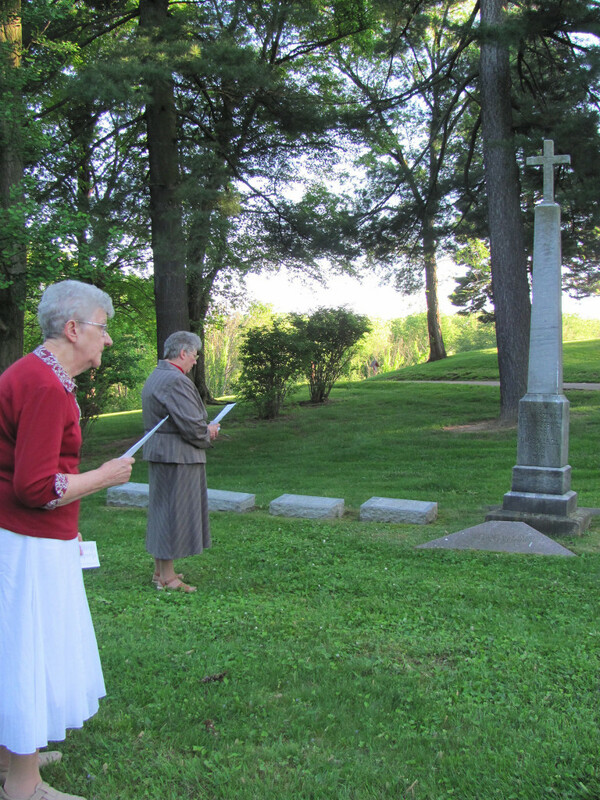 On the evening of the Vigil, the Sisters gathered at the Motherhouse cemetery where each of the deceased Sisters was remembered in prayer in a special way. After the name of each Sister in each row was read aloud, the Sisters prayed, “Come, Holy Spirit, let them live in your Eternal Love”. 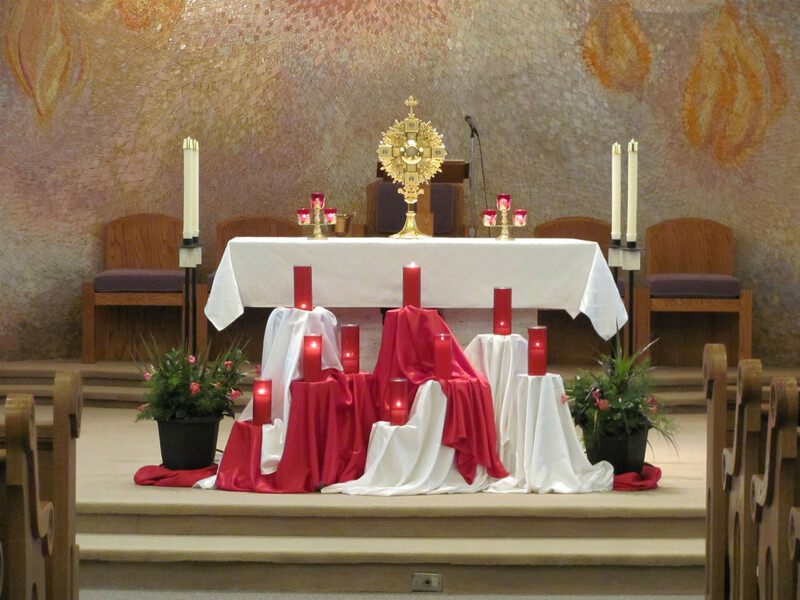 Following a special Mass on Pentecost Sunday, the community enjoyed a festive dinner. A highlight of the day was visiting as a group our Sisters in residence at Marian Manor Nursing Facility. 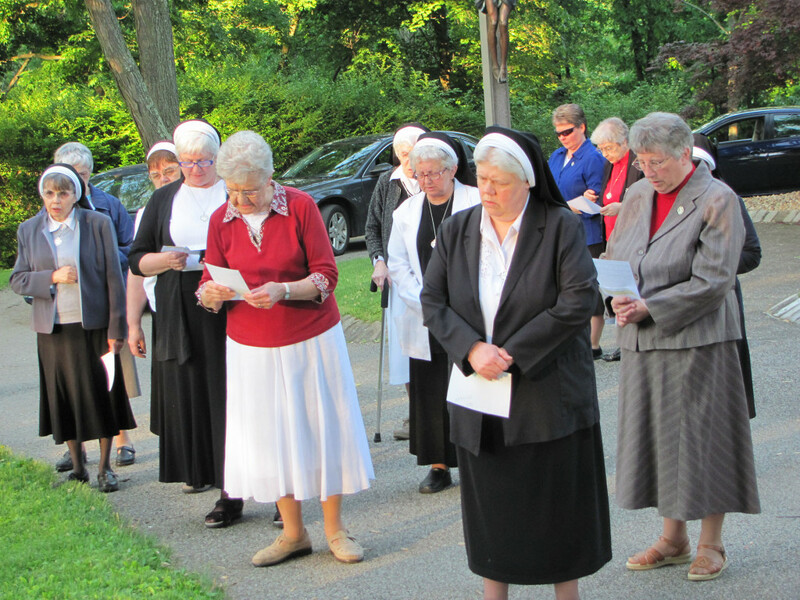 Returning to the Motherhouse, they spent time together before leaving for their missions. We are a community of women religious dedicated in a special way to the Holy Spirit. 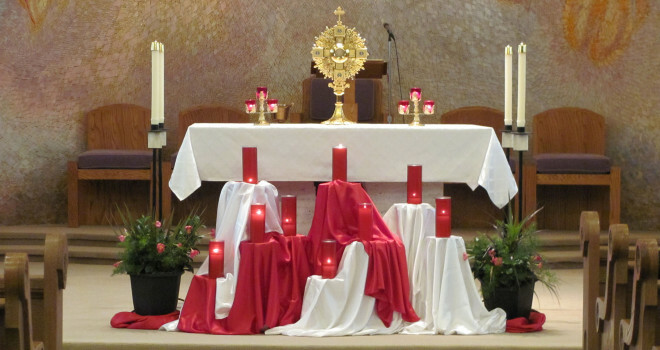 We commit ourselves to be Christ-like for others and to take Christ to others of spiritual formation and renewal, pastoral ministry, pre-ordination formation, retreat work, Catholic education, care of the sick and elderly, social services, assistance to the homebound elderly, and other works related to these ministries. Contact us to become part of our regular announcement and mailing lists.